Summer is many drivers’ favourite time to research new cars and fantasize about hitting the open road in a new set of wheels. It’s a great season for taking test drives, and with an abundance of long weekends and plenty of hours of daylight after work it feels like there’s plenty of time to go visit dealerships. For many drivers, a new car also means a trade in. 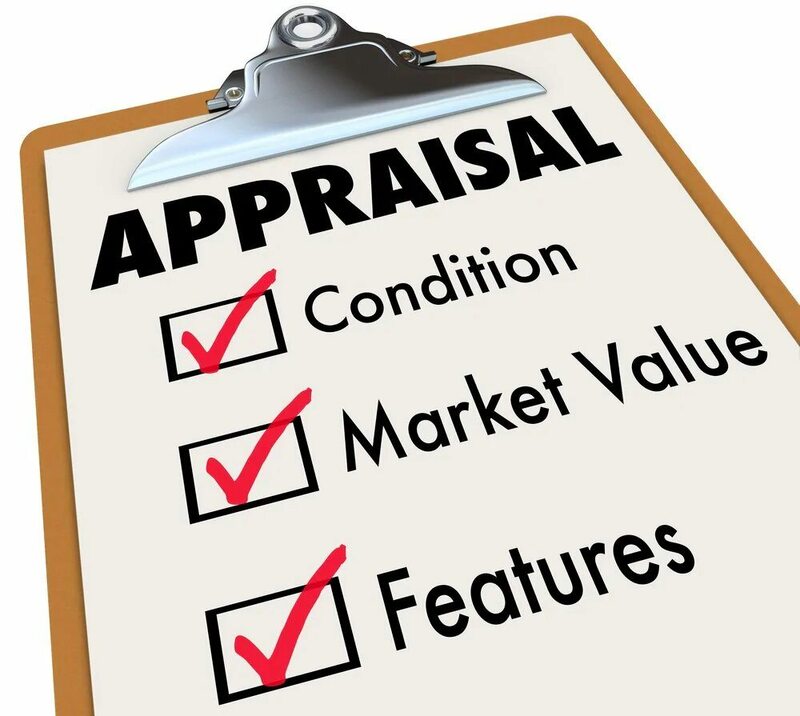 If you want to get the best appraisal value on your vehicle, follow these three tips. Do Your Research – Always get an estimate before you go onto the lot looking to trade in and buy a new vehicle. When you trade in your vehicle, you’re essentially selling it. You wouldn’t sell something online or to a friend if you didn’t know what it was worth, would you? Your trade in can save you thousands of dollars on the purchase of a new vehicle, so do your due diligence and research how much the year and model is selling for. Do Some Repairs – When you’re selling a home, realtors encourage you to add to its curb appeal, so that when prospective buyers drive up to your home, they get their breath taken away, not a feeling of disappointment. Do the same with your vehicle by fixing any scratches or dents before you take it in, as these can motivate a dealer to lower the price. Negotiate Separately – Over on Bankrate.com, they recommend negotiating your trade in and your purchase separately, especially if you have a vehicle that’s still in demand. Luckily, Mazda cars always sell well, so when you come into Yorkdale Dufferin Mazda, you won’t have trouble getting a great value for your trade in. •Options, such as AC, leather interior, power locks, windows, entertainment, cruise control, the navigation system, satellite radio, etc. With this information, we can give you an estimate on your appraisal, and you can start looking at new or used Mazda cars that work for your budget. The Yorkdale Dufferin Mazda team knows that your trade in plays a major part in your buying budget, so we want you to have the clearest picture possible. Submit your information and stop by for a visit today if you’re looking for a trade in at Toronto Mazda dealerships.